Planning a group event or party has never been easier. With our Small Group Party or Event packages, you will get the use of one picnic table (seats 8) reserved for you to use and decorate. We provide everything that is needed to play the games, just bring your own cake and decorations! A $25 deposit is required to make a reservation to hold your spot/table and to ensure we have equipment for you. All players will need to fill out a waiver to play. Cancellation of your group is easy, just call us at least 48 hours before your scheduled time to receive your deposit back. No outside drinks permitted. We offer bottled water, sodas, and Powerade for purchase. These drinks are in addition to the price of the party. You are welcome to bring in outside food/cake. 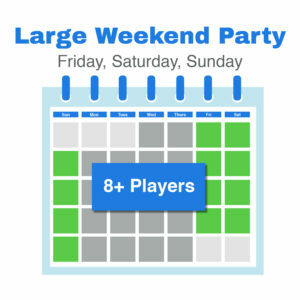 Additional players can be added. We reserve the right to charge a fee for excessive overage or underage of players, to be determined per player. 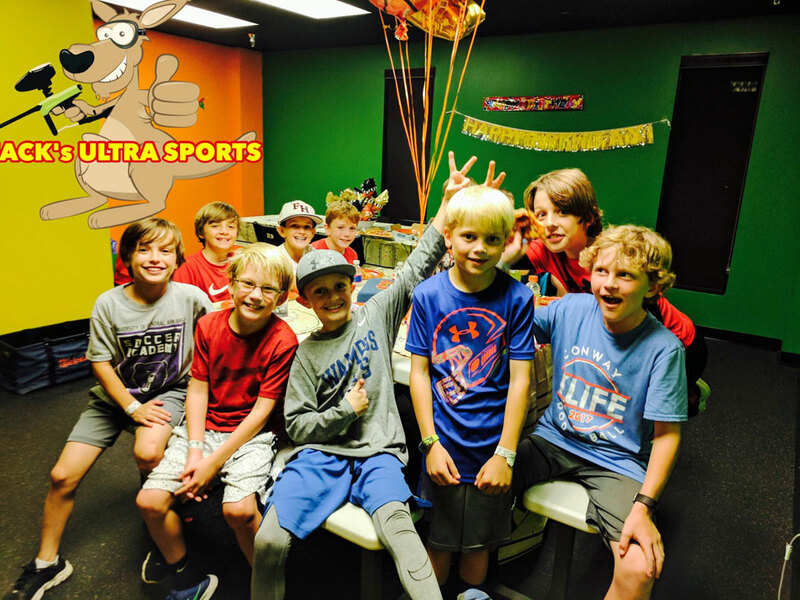 “My son had a bday party there last night, I couldn’t get them to leave! He said it was best bday ever. Staff was great and loads of fun!” – Kim C.
Choose Party Package – All Equipment provided. We use your party booking information to provide the proper staff at Jack’s for your party size. 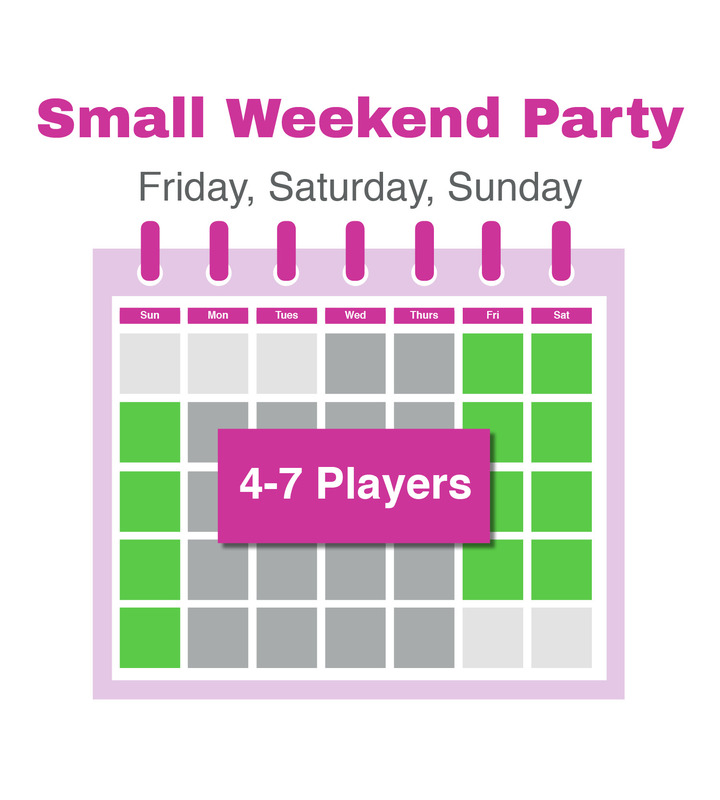 Groups that have a significant difference in players from their reservation may forfeit their deposit. We reserve the right to hold or refund deposits. Please let us know the Party Name to associate with this booking. Any additional details or information you would like us to know. 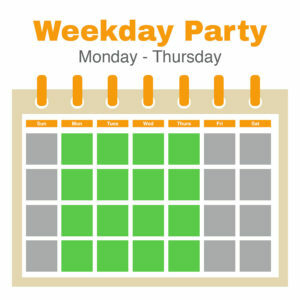 Parties typically last anywhere from 30 min – 2 hours depending on your package and group size. Our helpful and friendly staff will help you move through your party and make sure everyone is having a blast! 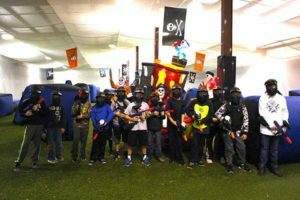 If you chose a plan that includes paintball there is no need to bring your own paintball gun or paintballs. Our paintballs are low impact so they don’t hurt like a full size paintball. We do suggest wearing long sleeves to protect your skin from the paintball impact. But don’t worry, our paintballs don’t stain! All players and paintball spectators must fill out a waiver before getting on the field. You can do this in advance on the bottom of our website to save time, or when you arrive. 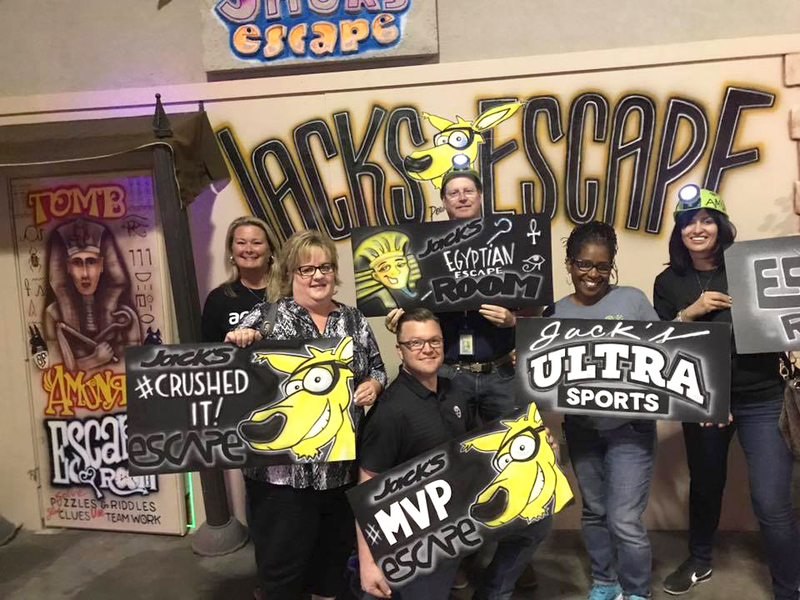 With a Weekend Party at Jack’s Ultra Sports you can ensure your group has the best time! 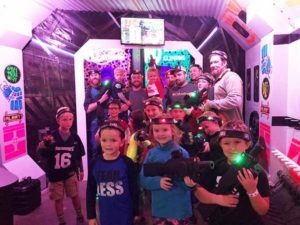 The only indoor paintball field in Arkansas is at Jack’s! Indoor Paintball uses small paintballs, they don’t stain and don’t hurt like a standard paintball. 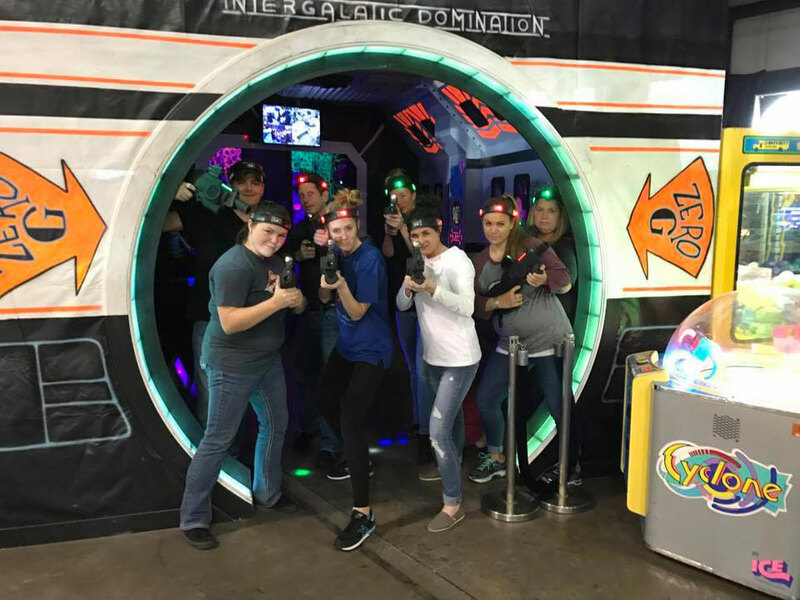 Ultimate Laser Tag is state of the art with many game types. Arcade games & cool prizes.